The recent blog about being a cruise addict, along with the one for the excellent Ship Mate apps got me thinking about e-Cruising – or should that be i-Cruising or maybe even Virtual Cruising? 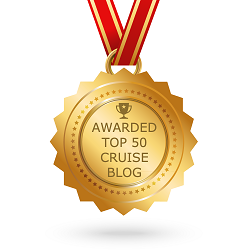 There are a multitude of websites out there for cruise enthusiasts and not all of them are going to cost you a couple of thousand pounds when you visit them! Admittedly browsing for your next cruise is great fun, but I’ve found many other ways to keep my cruise desires satisfied when I’m at the keyboard. 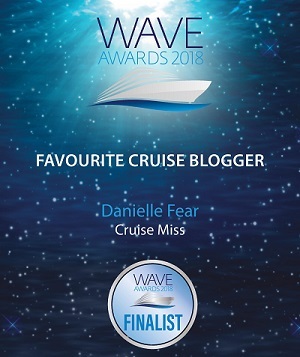 CruiseMiss is up there at the top of that list – I am of course contractually obliged to say that you understand, being a new guest blogger on the site, but joking aside it is a great place to get news, views, hints and tips and keep up with Danielle’s insightful blogs. 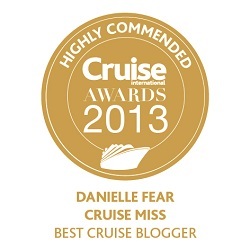 CruiseMinded is another top site for keeping abreast of anything cruise related. 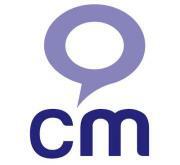 It is a very well laid out and informative site with a great discussion forum and a wealth of features. Seems to be quite new to the market but it is certainly making it’s presence known. Another website I visit regularly is the page for Southampton cruise ship movements. It is essential for a budding ship spotter/photographer like me and also has useful links such as the live radar picture of Southampton Water and the Solent. As a techy, almost geeky kind of guy, I find such things fascinating! If you’re not in the South of England, Google your nearest port. They will have a similar page. Also on a local theme, but of interest still to ship spotters and cruise addicts alike is the Solent and Isle of Wight Area Shipping site. It has all sorts of links to fascinating things like live web cams, live radio feeds, videos and all the usual news, weather and tide information. Be warned if you do visit and choose to watch the video Ships in Rough Seas, you may never go to sea again!!! But the Health and Safety clip with the engineer taking a ride on the propeller shaft is rather funny! 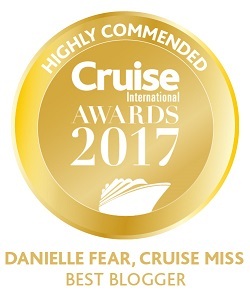 Another essential place to visit, especially if you are interested in learning what other ships are going to be in a port you are visiting on an upcoming cruise, is Cruisetimetables. It is a worldwide timetable detailing all cruise port departures and cruise destinations. Simply Google it and it will come up. My favourite site by far is, however, Marine Traffic. There are many, many sites that give AIS feeds for live ship tracking, but this site despite being a little slow at times, seems to be the most comprehensive in my opinion. For those not in the know, AIS is a kind of tracking system for ships. Almost all ships have an AIS transponder and as long as they are within roughly 40 miles of a receiver, you should be able to see their position on a tracking site. You can even set up your own personalized fleet of vessels to track on the site and receive emails or texts notifying you when one of your fleet has arrived at or departed from a port. My other regular time waster sat at the PC is ShipSim. I can often be found at the virtual helm of my very own cruise ship. The game has other ships of course, but I will usually take command of the mid sized MS Orient Star or the super liner MV Oceana (not to be confused with P&O’s vessel of the same name). It is a tad geeky I know. But the game – sorry, “simulation” (sounds much more grown up!) – has a level of realism, yet is actually quite simple and can be quite relaxing. The fact that I can sail out of my home port is an added bonus! And then there are the apps on my iPhone that give me a cruise fix when I’m not at my keyboard. 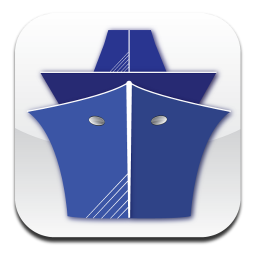 As already mentioned by Danielle, Ship Mate is a very good app and there now seems to be an app for most cruise lines. Cruise Ships and Marine Traffic also have apps but my biggest cruise related time waster on the phone has to be Cruise Tycoon. Yes, you too can be Richard Fain or Adam Goldstein and run your very own cruise line! On the face of it, it is a simple resource management game, but let your imagination run wild and you can build your own cruise empire or recreate your favourite cruise line! You get to choose your own base ports, itineraries, buy and kit out ships, even hire and sack captains! Be warned though, it is seriously addictive. So there you have it. A few cruise related ways to fill any dull days when the cruise withdrawal gets too much and you simply must satisfy that need. And if none of these work then there is nothing else for it…..you’ll just have to book another cruise my friend!!! Disclaimer: Please note I am not affiliated to any of these sites or products and am not personally endorsing them. I accept no liability for the endless hours you may lose viewing or using them. Other sites and products are available. Your home is at risk if you do not keep up payments for loans secured again it!